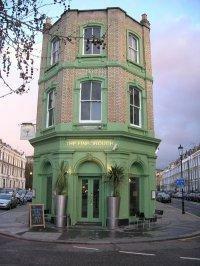 The Roar of the Greasepaint The Smell of the Crowd – 2011 Productions – Finborough Theatre. This entry was posted in Book Tickets Now!, Hidden Gems, London and tagged Earls Court, Finborough Theatre, London, The Roar of the Greasepaint – The Smell of the Crowd. Bookmark the permalink.